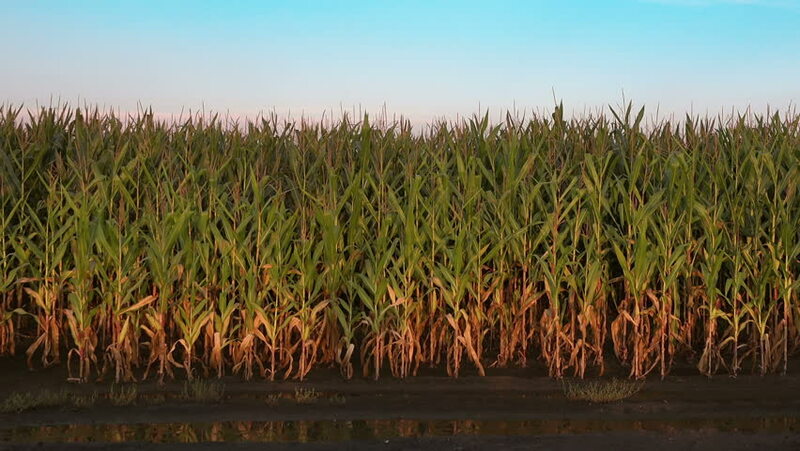 hd00:29Field of corn damaged by severe extended drought in Midwest United States. hd00:29Sugarcane plants waving with the wind. hd00:13Sugarcane plants waving with the wind. hd00:39Beautiful green reeds swaying in the wind.